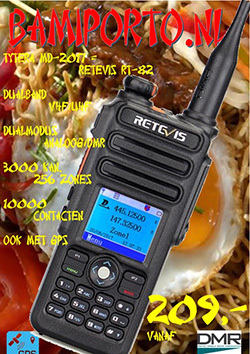 Retevis RT3S is released and will coming at the end of May. 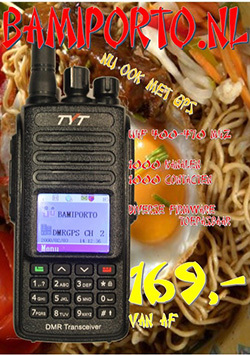 This is the newest DMR radio in 2018. 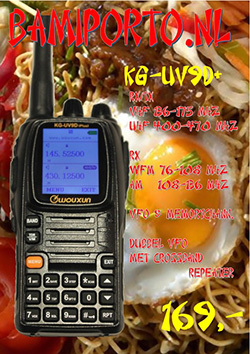 It was Built on the popular RT3 two way radio and it is a dual band handheld radio offering UHF and VHF functionality. 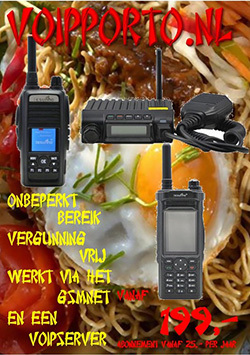 We can say it is the update from the model RT3 single band to dual band RT3S.